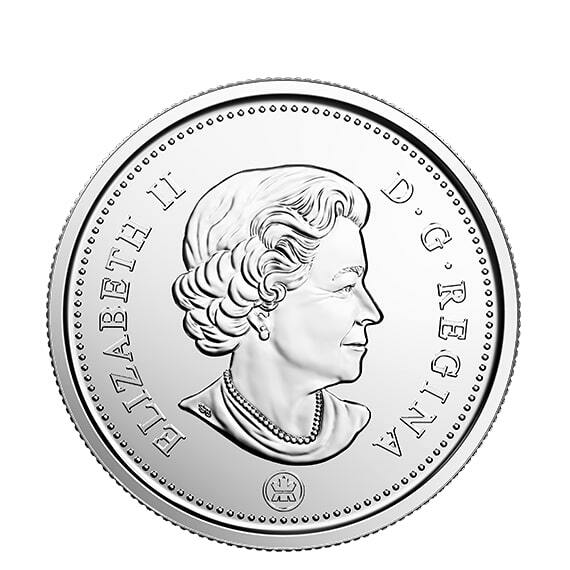 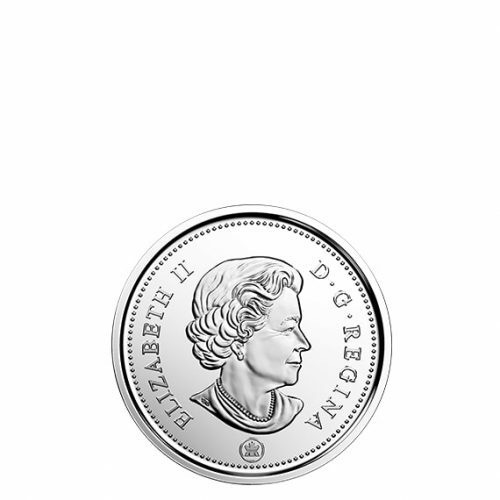 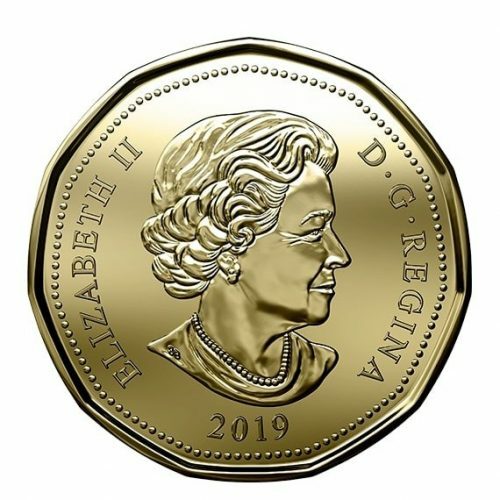 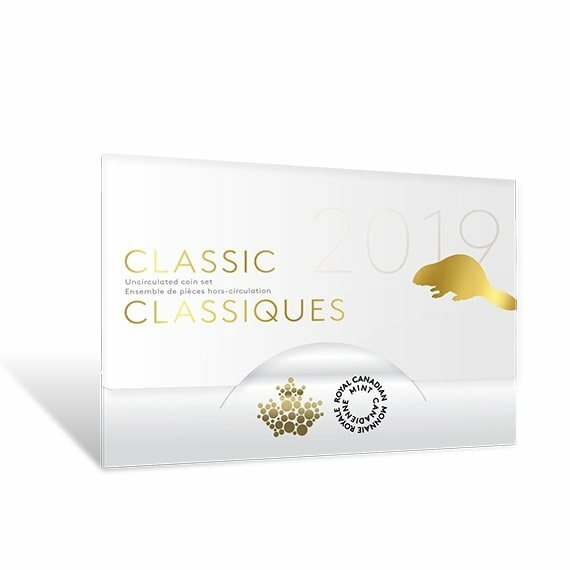 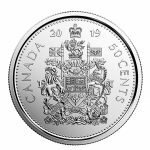 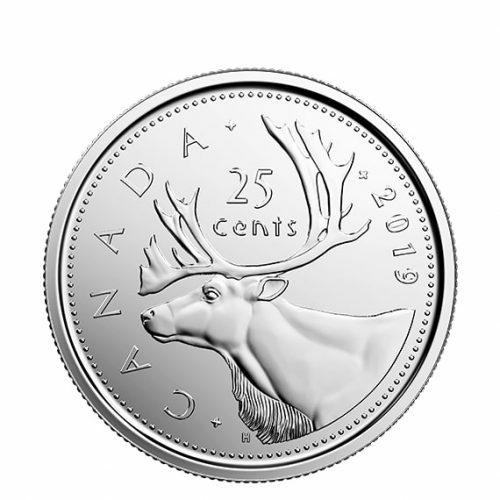 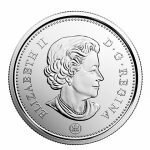 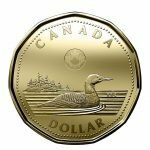 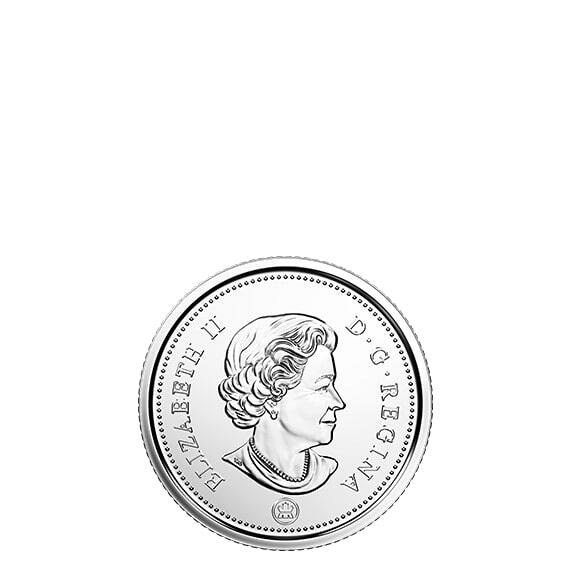 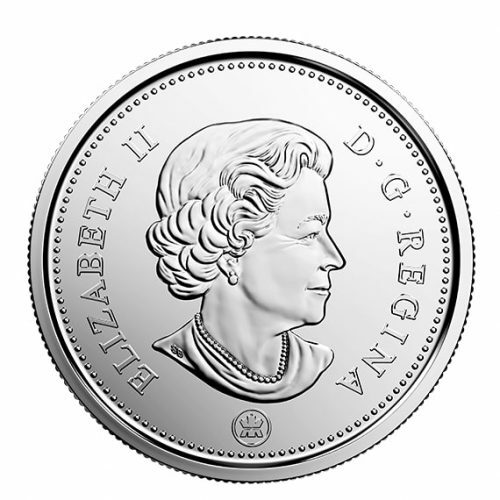 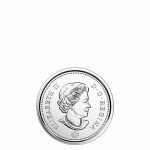 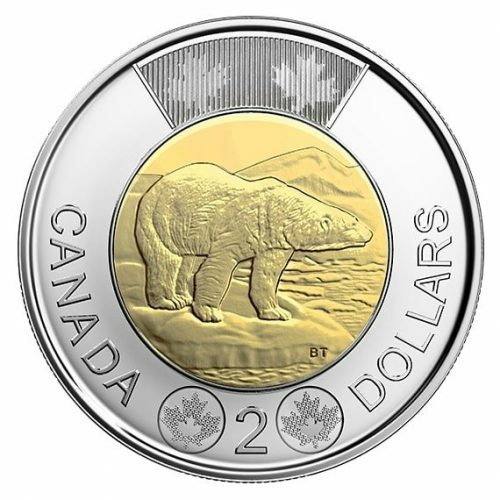 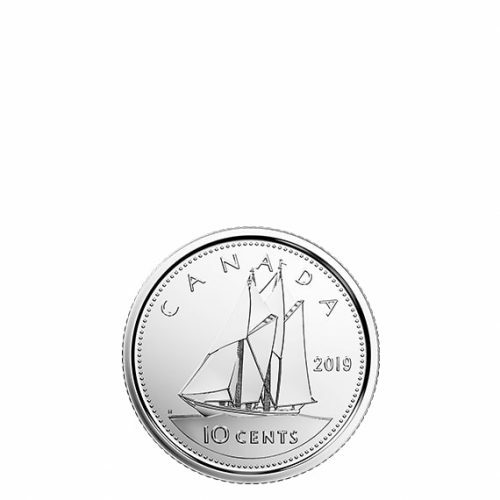 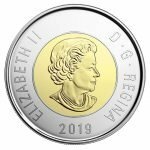 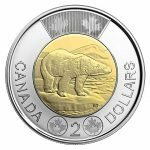 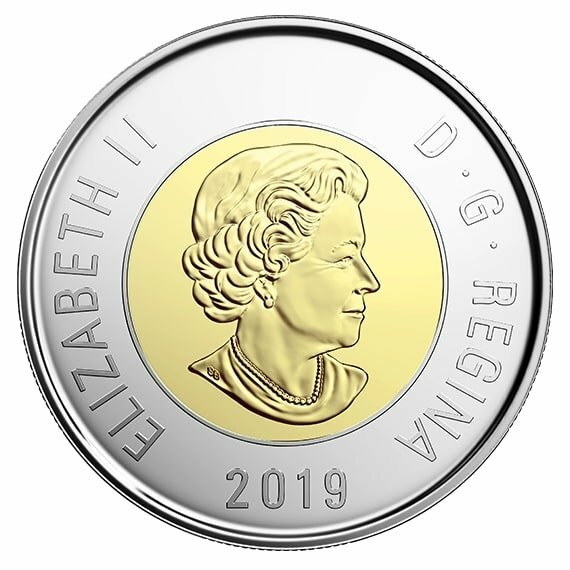 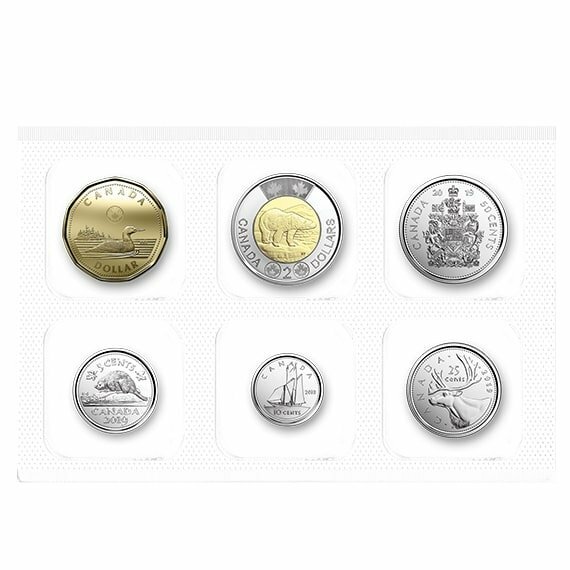 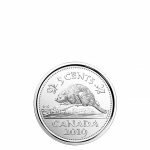 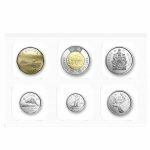 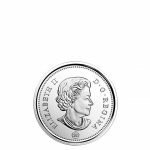 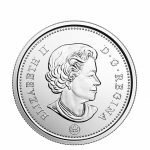 Each coin has been carefully selected as the finest representation of Canada’s six denominations of circulation coins. 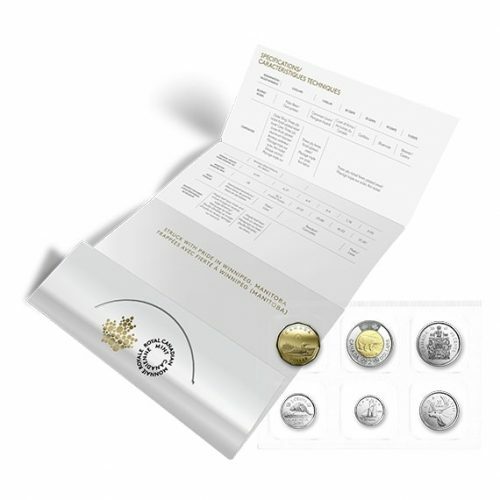 Unique packaging features an eye-catching combination of embossed and foil- stamped elements, resulting in a truly contemporary and elegant design. 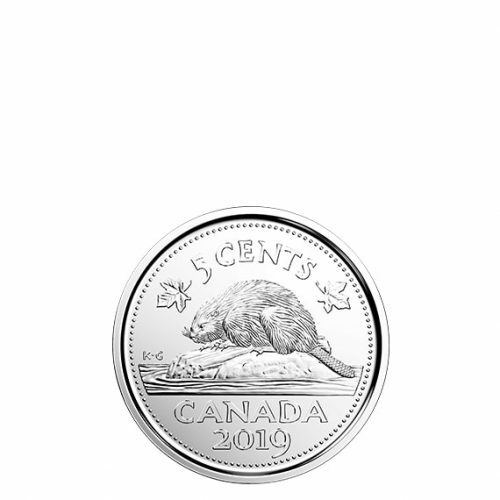 Detailed coin specifications, the certificate, and all six coins are carefully enclosed in the graphic packaging, which fits perfectly in your uncirculated collector binder.